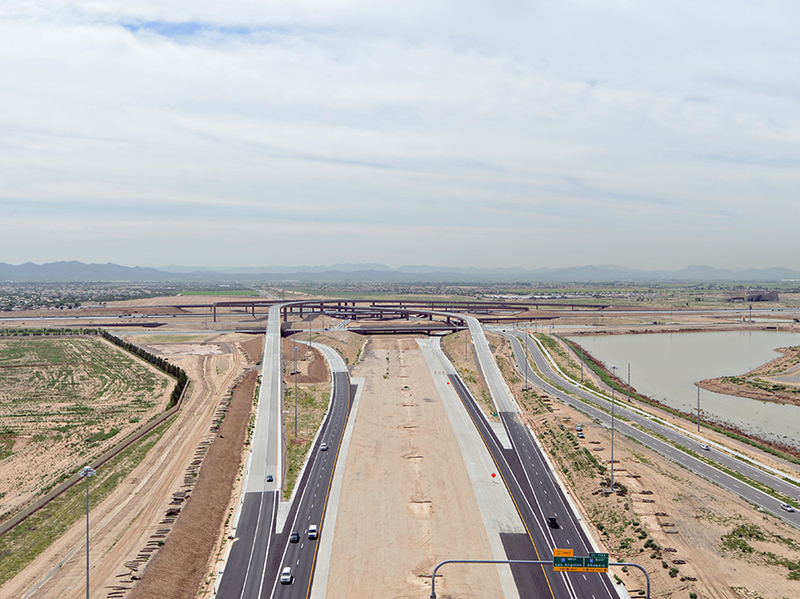 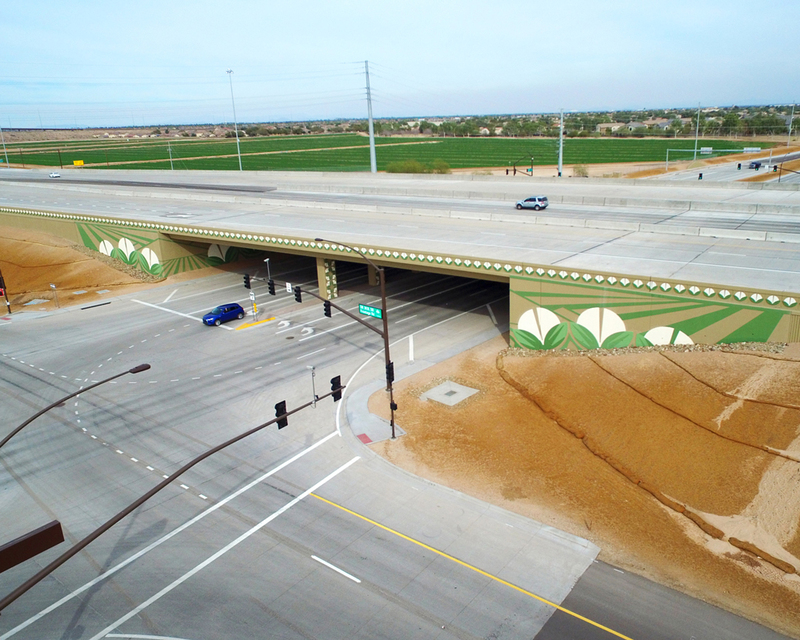 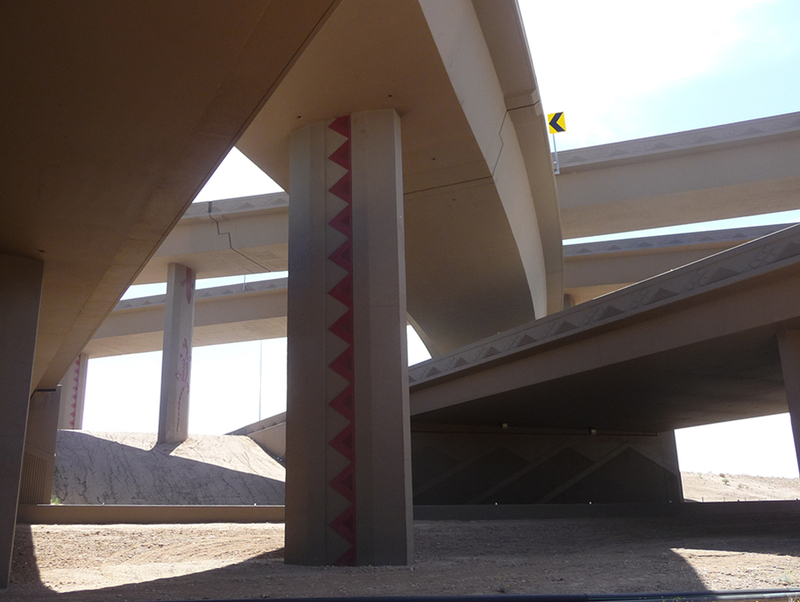 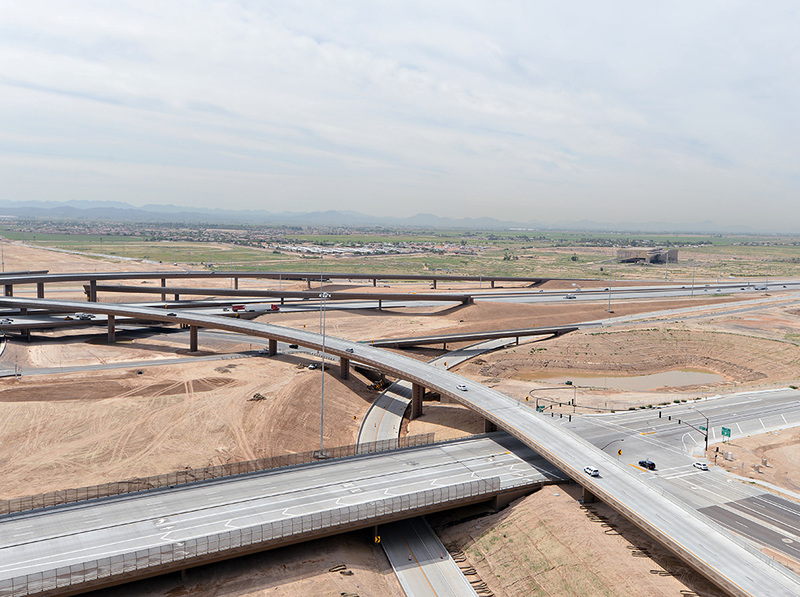 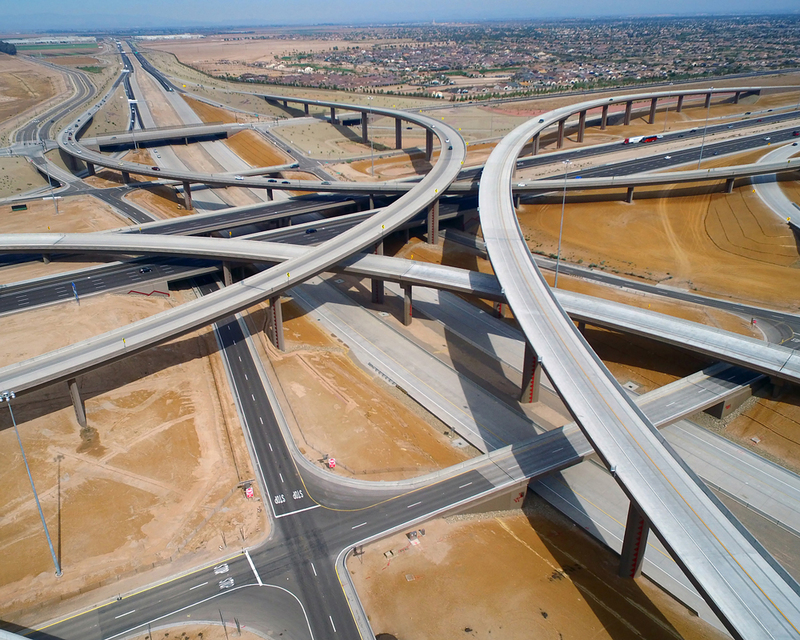 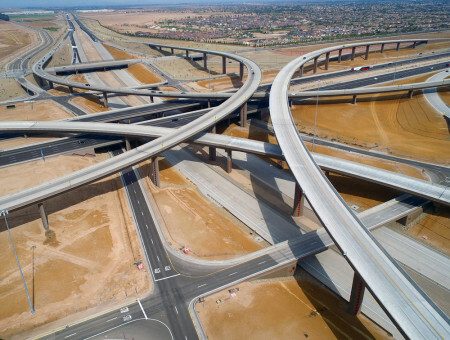 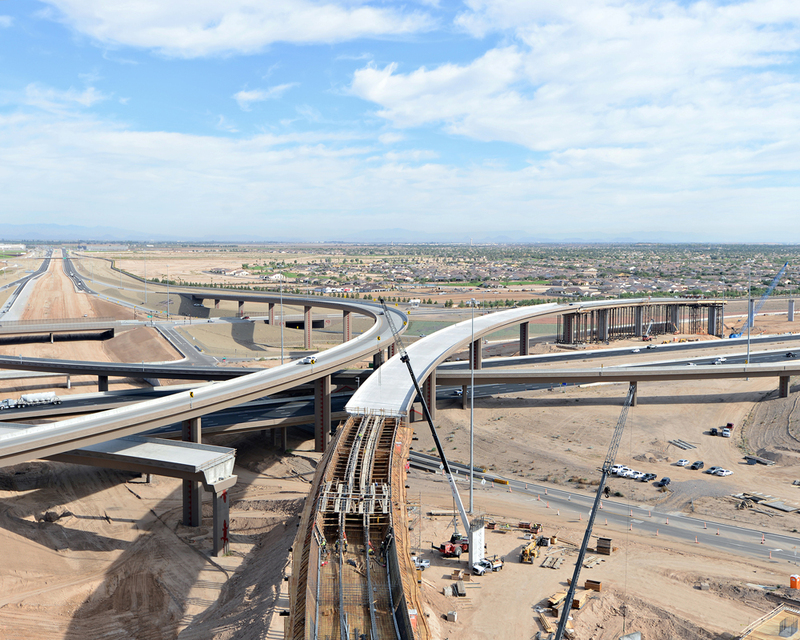 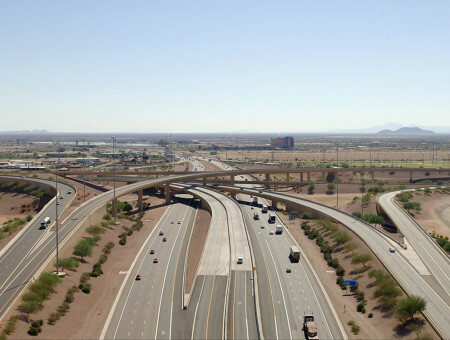 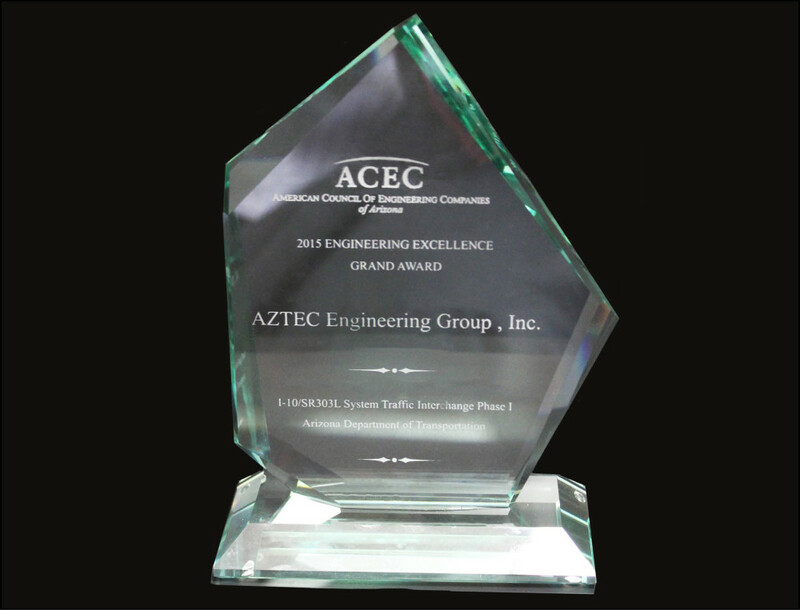 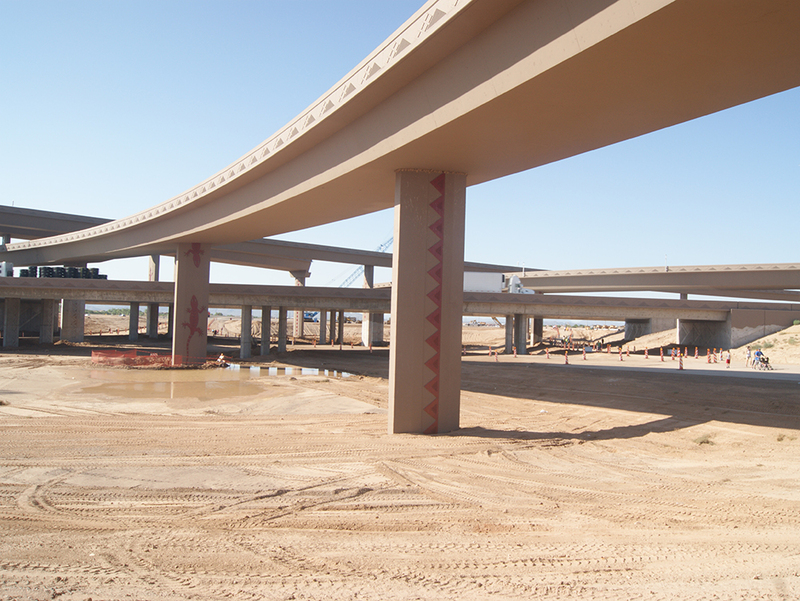 I-10/SR303L System Interchange, Phase I & II | AZTEC Engineering Group, Inc. I-10/SR303L System Interchange, Phase I & II | AZTEC Engineering Group, Inc.
AZTEC completed the final design for Phase I and is in the process of completing Phase II of Arizona’s largest system interchange. 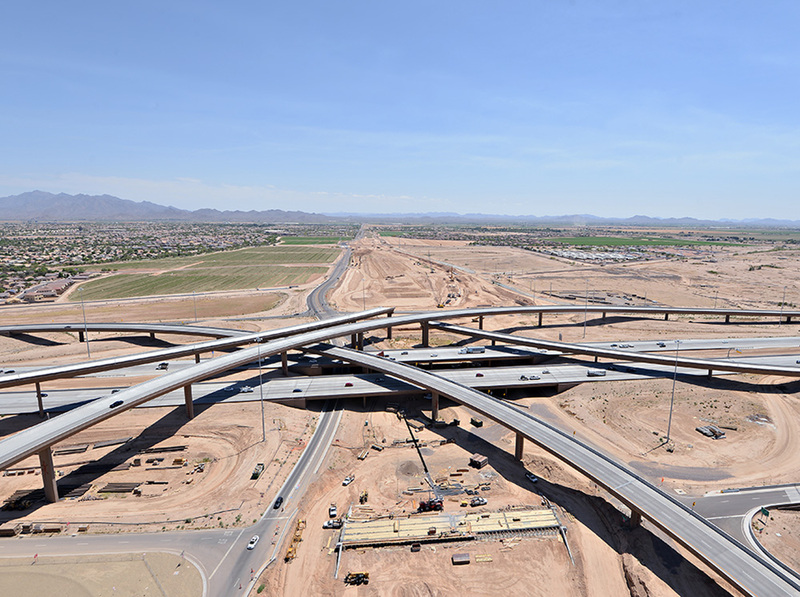 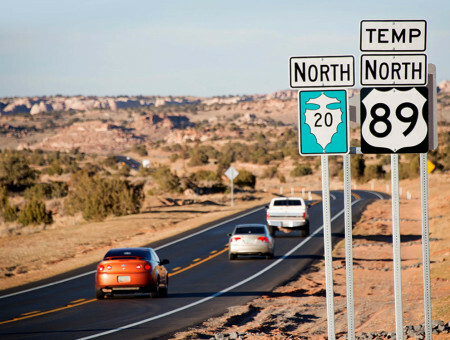 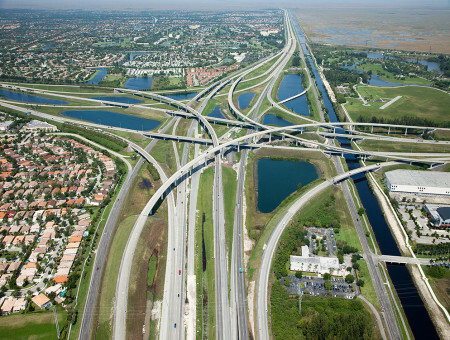 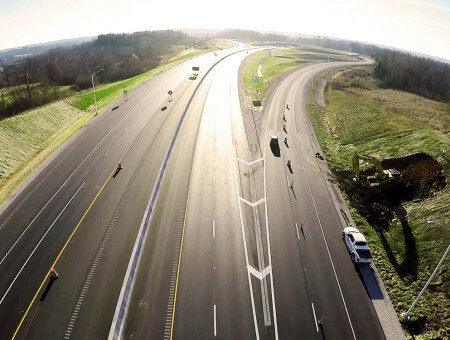 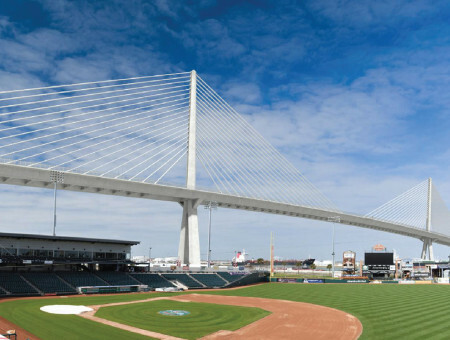 When complete, this project will be a unique, five-level configuration interchange with fully-directional ramps and an embedded one-way frontage road network to serve the arterial street system in the adjacent communities. 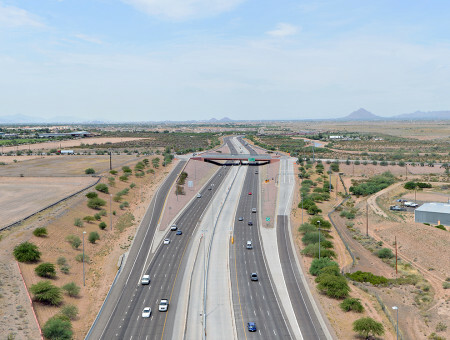 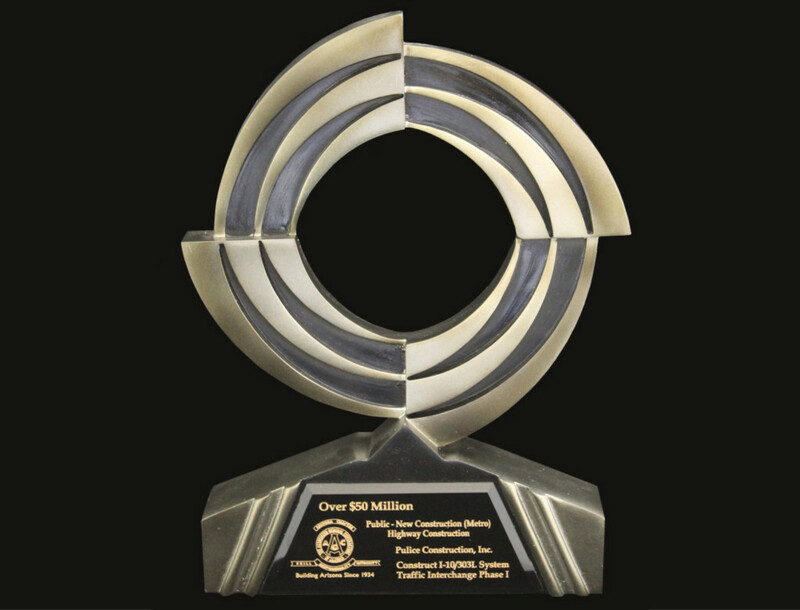 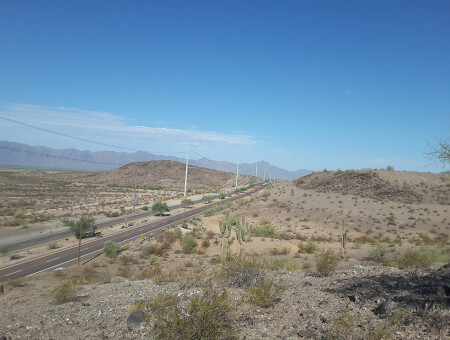 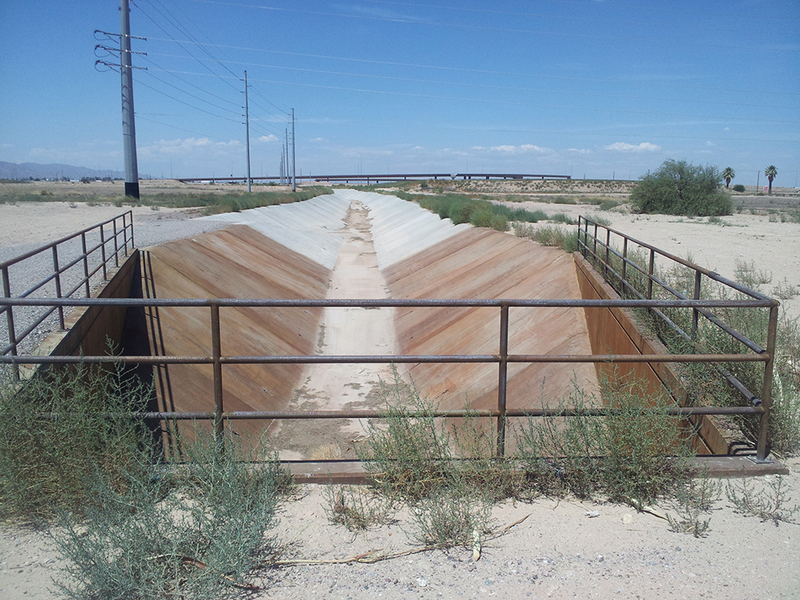 Highlights of the project include being responsible for three miles of I-10 widening and realignment, two miles of SR303L new freeway mainline, six miles of freeway frontage roads, one-mile of arterial street, three half-diamond interchanges, 14 bridges, crossroad improvements at several arterial streets, on/off-site drainage system, traffic signals, street lighting and major utility relocations.